Use all your mountain skills, climbing, skiing, trekking and exploring while meeting other cultures. 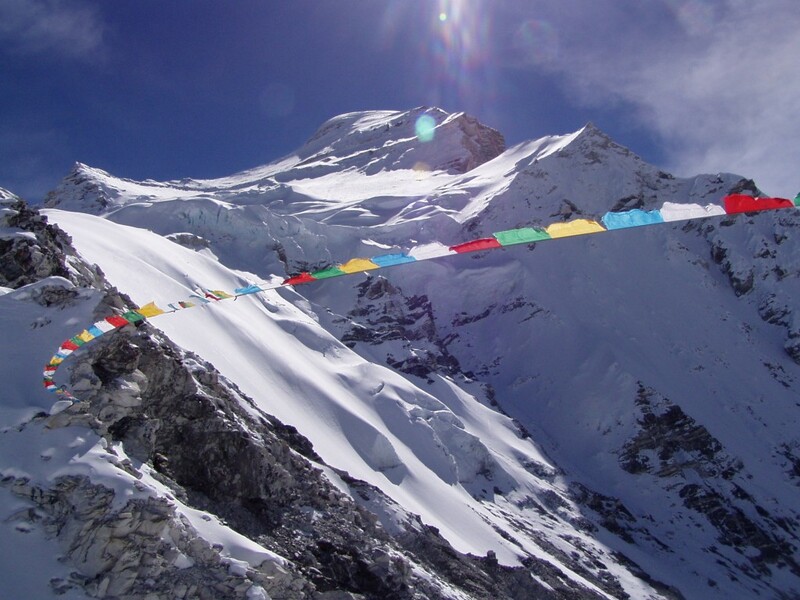 An expedition requires more time and commitment due to the remoteness and high altitude. In return, an expedition offers you a chance to discover new regions of the globe while pushing personal limits. An expedition gives you time to soak the atmosphere, meet local people at a walking pace, it require to live, enjoy the present. The summit is the result of a long preparation, acclimatization and it gives you an incredible sense of accomplishment. Over the years I have climbed on the Seven continents, I have established a great network of friends, local guides, support teams. They are a key component to our success and they understand well our goals and objectives. Their skills, knowledge of the region make the adventure safe and fun.